It said to be the most beautiful city of Crete and in the top5 of Greece in general. I agree and I can only note that from the moment you land your foot in Chania, you somehow feel more peaceful. A feeling that somehow lasts for all the time you stay in its magical field. As if the problems bothering you could silent or even stop existing. 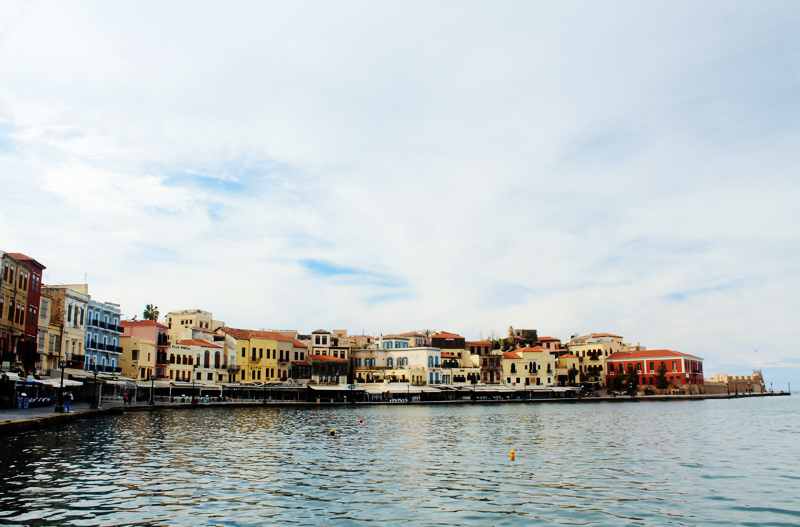 Life in Chania rolls calmer, quieter and more humane. Bazaki mini bar : Bazaki (which means “little jar” in Greek) it’s really a mini bar. It may fit maximum 12 people, but its warm and friendly atmosphere will justify you. In the summer you can seat outside too.